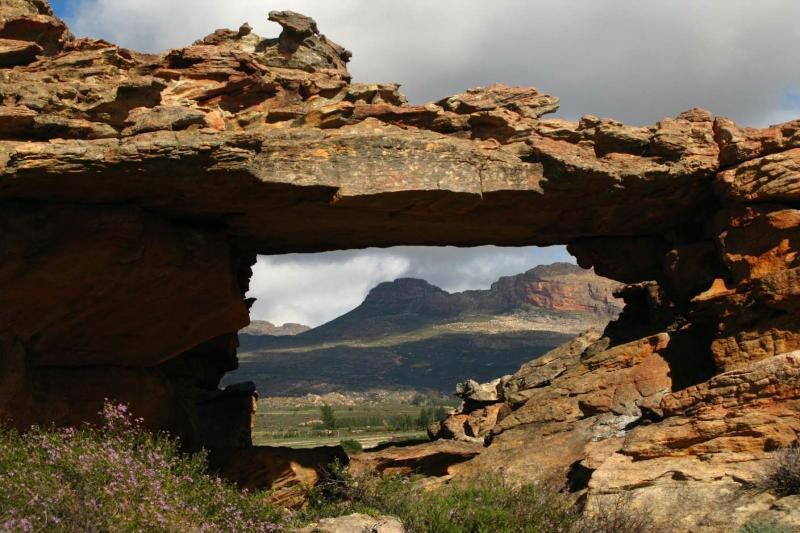 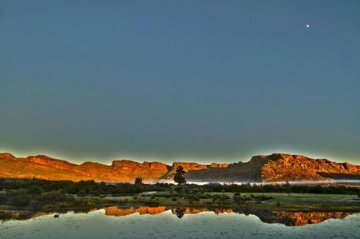 Central to all Rocklands climbing areas, nestled in the picturesque Agter-Pakhuis Valley, 26 km from Clanwilliam on route to the historic Wuperthal village, you will find de Pakhuys Farm. 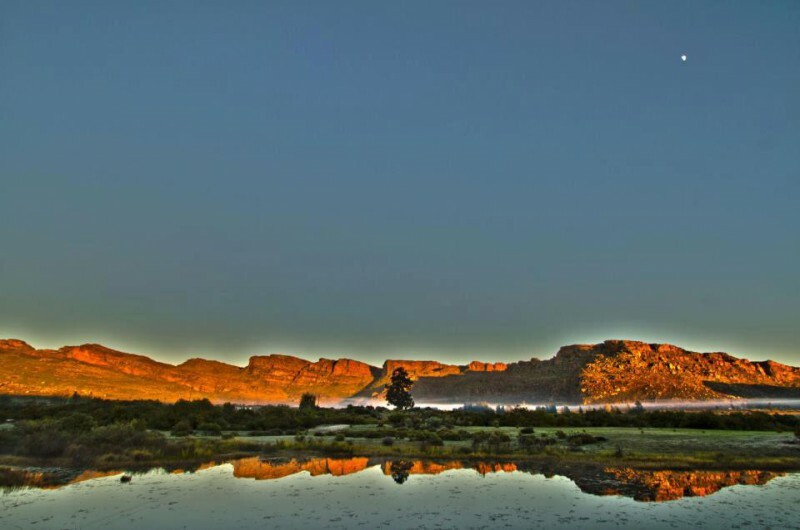 de Pakhuys offer guests various accommodation options. 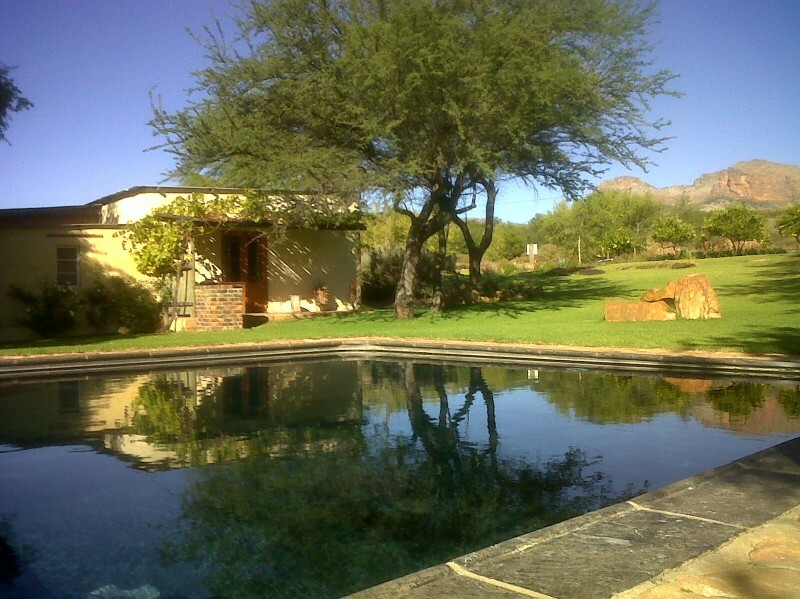 Our chalets are all fully equipped self catering and no effort is spared to ensure the comfort of our guests. 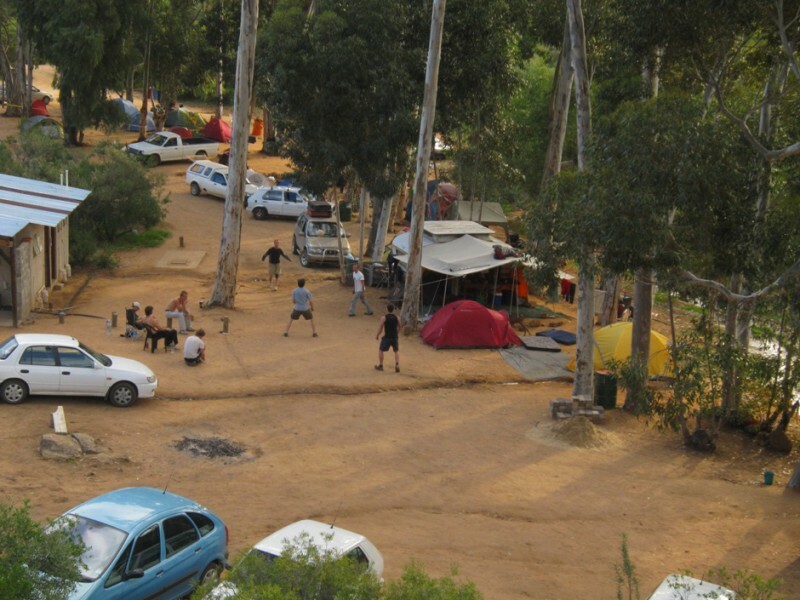 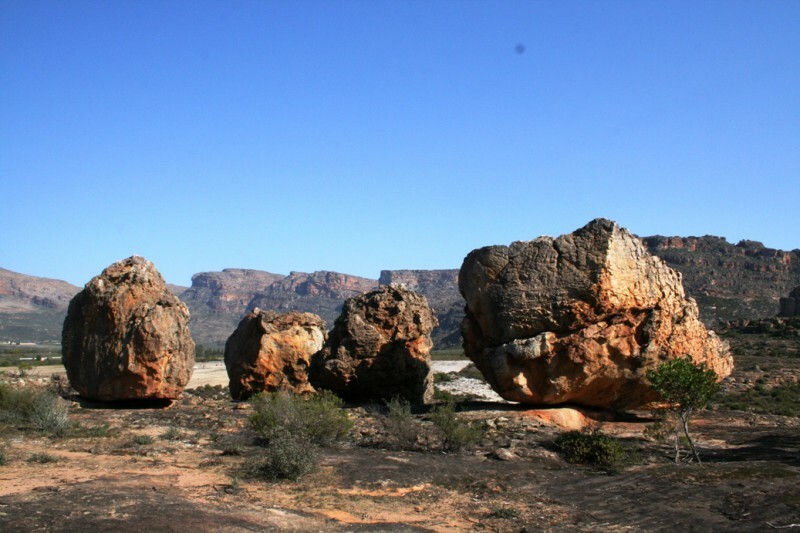 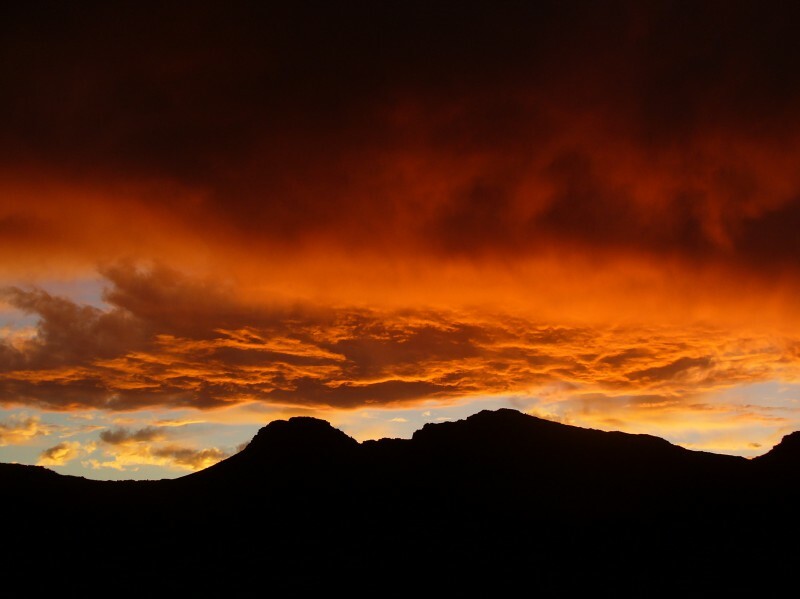 For the outdoor lovers and those adventourous at heart, the campsite, spread out beneath tall bluegum trees, surrounded by the craggy boulders and bush typical of the Cederberg, offers more than an average camping experience!